UPDATE: Princess has been adopted. Read the full story here. Princess had the briefest awakening at the shelter - a time when the puppy's quirky, exuberant lust for life stole hearts and smiles. She had been transferred to Collier County animal shelter from another Florida shelter in August. When she arrived, it took some coaxing to get her out of her shell. "She came in crawling, Nelly Mercado of Friends of Collier County Domestic Animal Service tells The Dodo. "At that time, she just didn't want to be bothered." Another volunteer, Susan Barry, adds, "From the very beginning she was very scared and timid." But when Princess emerged, it was spring every day at the shelter. "She was one of the more popular dogs at the shelter," Barry says, describing an exuberant, playful pit bull scarcely even a year old. 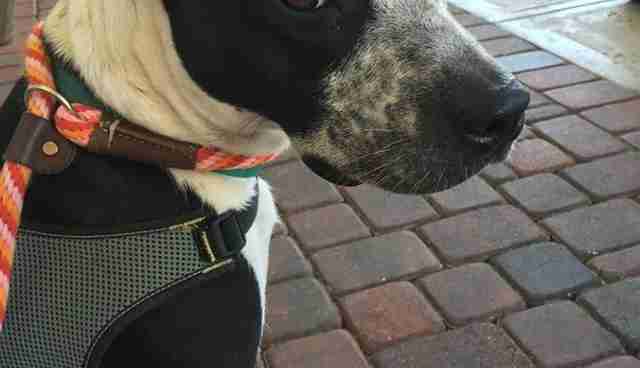 All this despite the fact that Princess lives with heartworm - a disease that is by no means untreatable, but can keep a dog's natural energy in check. And then, after five months, she suddenly, inexplicably shut down. 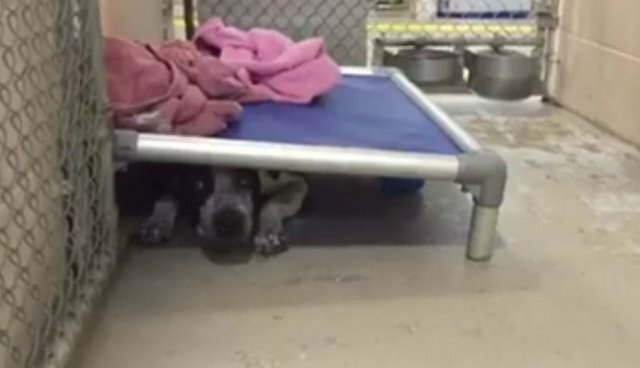 In a video posted to Facebook this week, a shelter volunteer is seen paying Princess a visit in her kennel. The dog, now a year old, won't come out from under her bed. "When I saw the video of her back under her bed like she was when she first came in, I wouldn't believe it if I hadn't seen it," Barry says. Princess had once again become the timid, anxious dog who was first transferred here from another shelter five months ago. And the difference between the Princess of just a week earlier and the Princess who now hides under the bed is like day and night. Maybe that's because five months in any shelter is a long, long night for an animal's soul. "Being in a kennel just gets to them," Barry says. "They're laying on a cement floor. They have beds in their kennels, but they're basically in a shell. There's constant barking. "When the volunteers go home at 6 o'clock at night there's no one there until the next morning." Indeed, a dog who, by all accounts, used to pounce on every opportunity to be around people, has sunk so far into herself, she doesn't leave her shelter within a shelter. 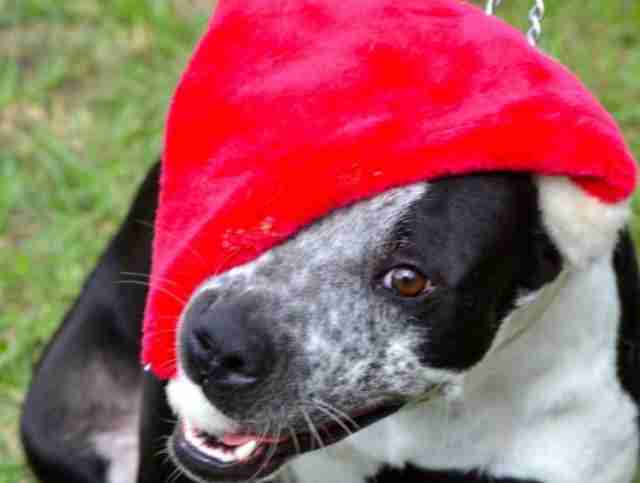 Perhaps, also this dog's Shelter Spring was so fleeting because she saw dog after dog find real homes. And, as Mercado says, "Everybody seems to pass her by." 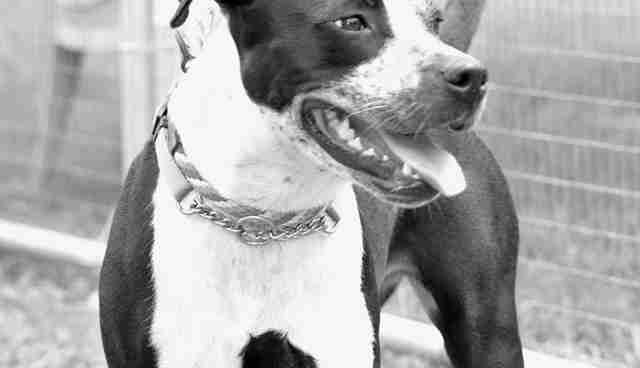 If you think you can help Princess find a real home, visit the website for Collier County Domestic Animal Service. You can also make a direct donation to Princess' rescue here.